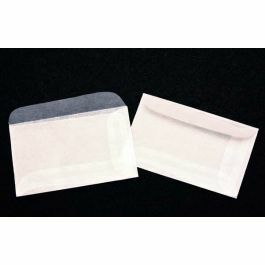 For a non-traditional, high-end look for packaging jewelry and small items, our G2 Glassine Envelopes are an excellent choice. 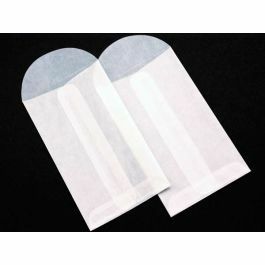 These 2" x 2" translucent envelopes work well for holding earrings, rings, charms, and small crafts. 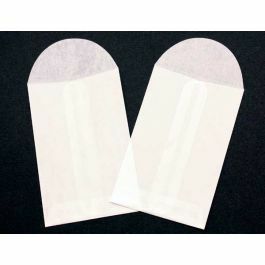 Envelopes are open-ended with no adhesive on the flap. Great for gifts. 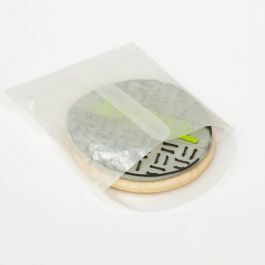 Are you looking for a classy way to package jewelry or gifts? 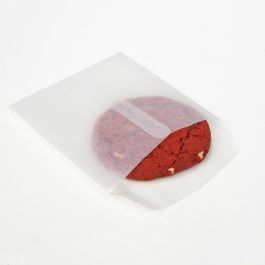 The glossy and transparent appearance of Glassine Envelopes offers an upscale look and feel, perfect for gift giving. 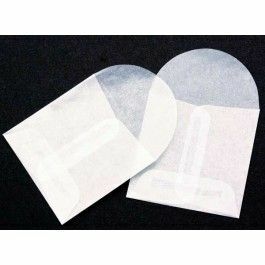 Our G2 envelopes measure 2" x 2" and are ideal for small items like earrings, rings, charms, pendants, posts, hooks, and crafts. Silver and gold pieces look impressive shining through this translucent, wax-like paper. 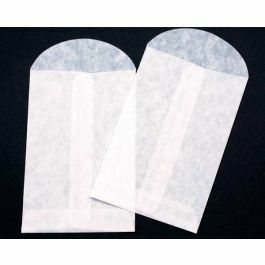 These envelopes have no adhesive on the flap, but can be folded and sealed with stickers to close. 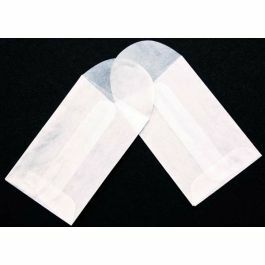 Designed with a center seam for durability and open-ended to allow for easy filling. 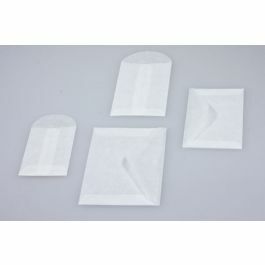 Although not suitable for shipping, these envelopes provide an unexpected way to package gifts. 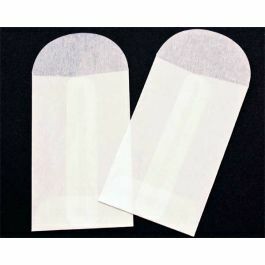 Outer Dimensions: 2" x 2"